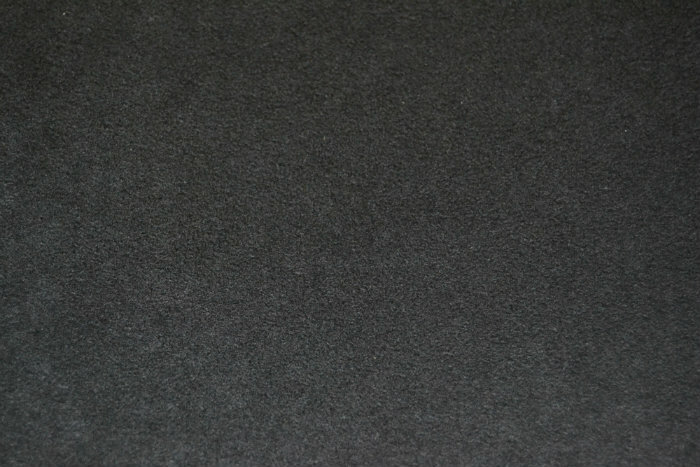 Dinamica suede fabric in Black - often mistaken for Alcantara as many of the manufacturers use this instead. We hold a full colour range at our European warehouse so please ring or email your specific colour requirements. This is the unbacked suede fabric so perfect for headlinings and seating - best to be backed with scrim foam to be used on seats.